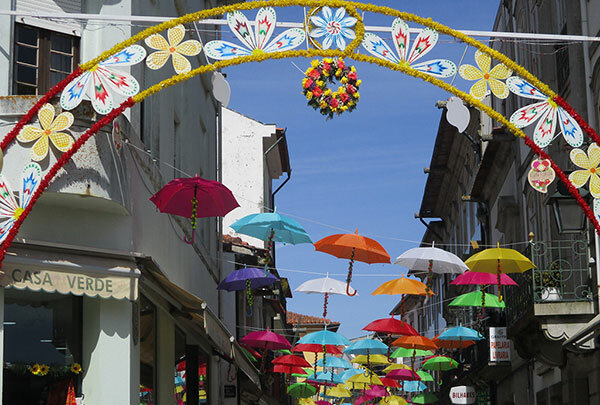 The Kinder (Gentler) Portugues is the option for those looking for less mileage per day. 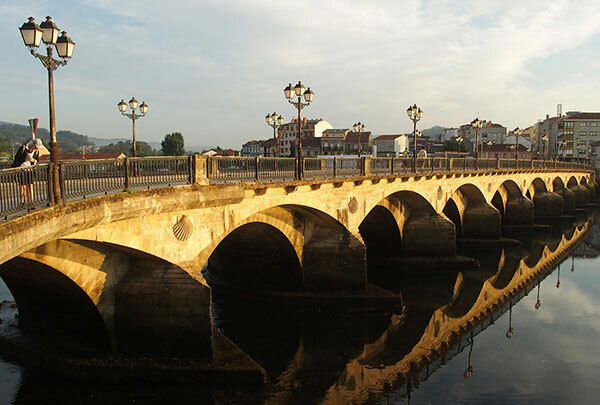 With our good friend, the yellow arrow, we cross over the River Miño and enter into Spain from Portugal. 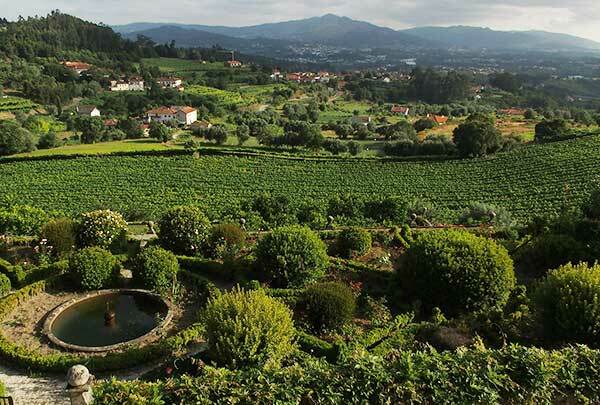 This itinerary gives you the opportunity to walk the last 100KM into Santiago. 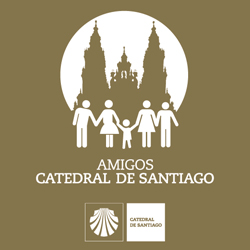 This is a requirement needed to request the compostela, the certificate granted by the church of Santiago upon the completion of the pilgrimage. 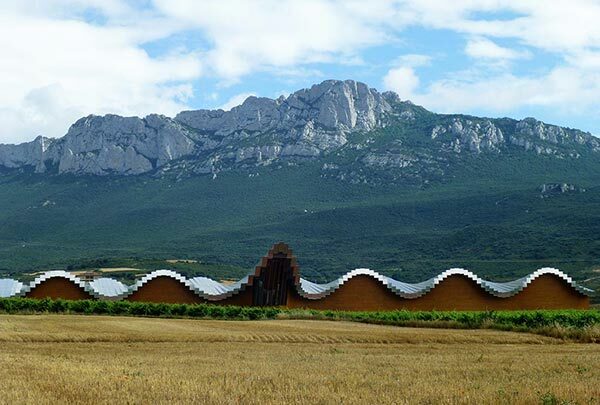 It is not mandatory, however, to walk 100km (60 miles) to participate in this Fresco Tour. As with all our trips, your walk is accompanied by a support van and shorter walk options are available on a daily basis. What is the weather like on El Kinder Portugués Tour? 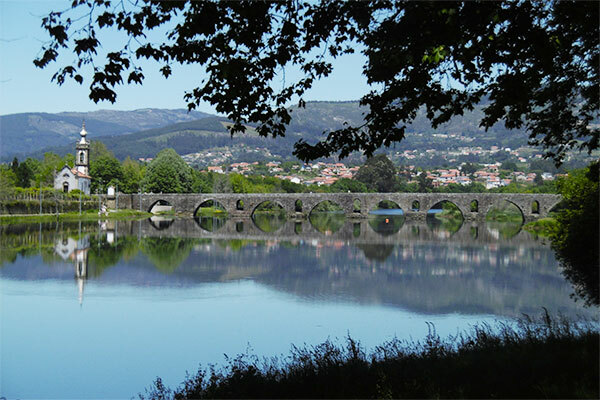 Fresco Tours' Camino Portugués Tour covers about 118 KM's of the Camino in the Northwest region between Portugal & Galicia. 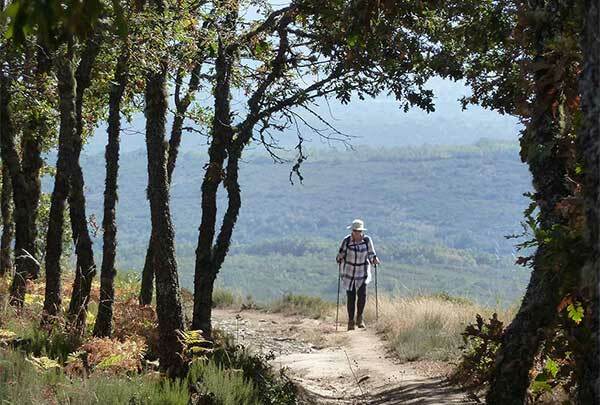 Here we enjoy a more temperate climate than other parts of the Camino de Santiago in Spain. 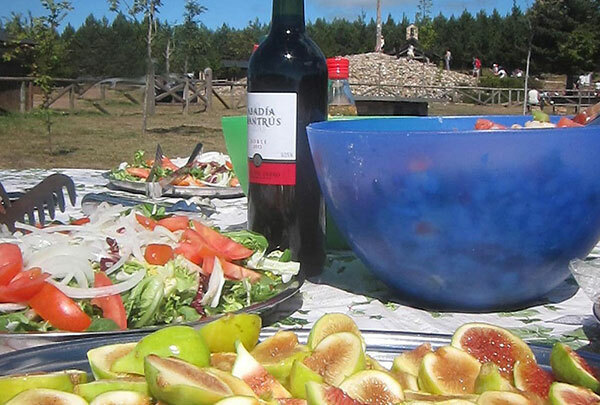 What is a typical day like on the El Kinder Portugués Tour? 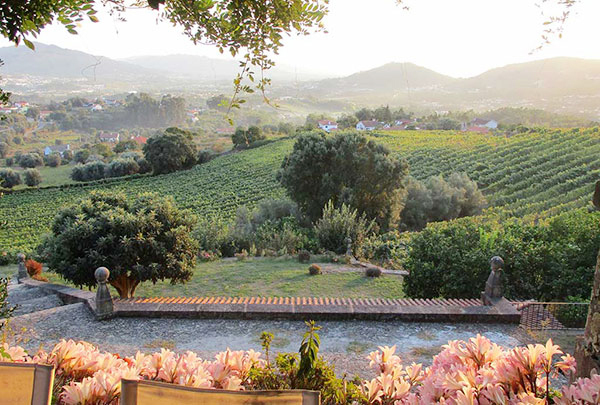 Does the group stop for breaks on the El Kinder Portugués Tour? What is the terrain like on El Kinder Portugués Tour? What is the change in elevation on El Kinder Portugués Tour? We will be walking from Vitorino de Piaes to Santiago de Compostela, the last 118 KM's of the Camino de Santiago. For more information on the distances between towns along the Camino and their respective altitudes, please click here. 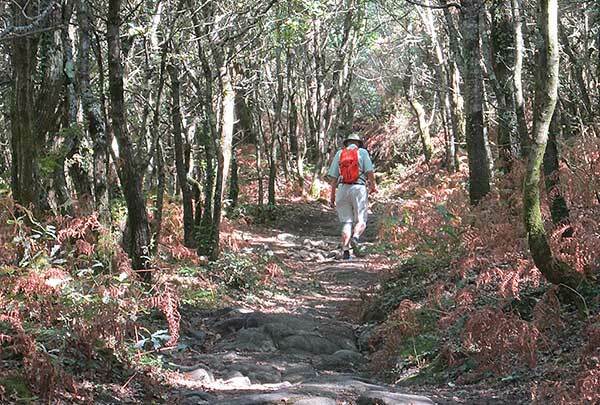 How many kilometers are walked each day on El Kinder Portugués Tour? The amount of KM's scheduled for each day varies from 12KM's to 18KM's. 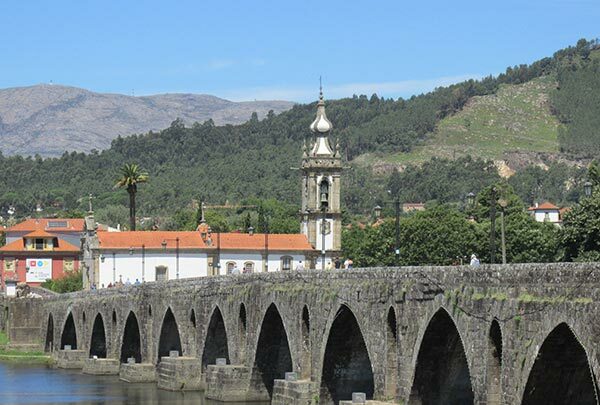 We have designed this tour to allow the possibility to walk the last 118KMs to Santiago, which is a requirement by the Church if you are going to ask for the Compostela Certificate. However, the walks are accompanied by a support vehicle and options for less (or more!) KM's are possible on a daily basis. We can tailor the Camino to suit your needs! How can we sleep in the same hotel for 2 nights and still walk the last 150 KM's? Since the distances that we walk during the day on El Kinder Portugués Tour can be covered quickly in the van, we take advantage of this and stay in the same hotel for 2 nights on multiple occasions. Our walk always starts at the point where we finished the previous day to maintain our continuity along the trail. We believe that the time (and energy) saved packing and unpacking everyday makes these shuttles a great convenience for everyone. How do I get to El Kinder Portugués Tour starting point? >Can you help with purchasing online train tickets on the Rail Europe site? What type of boots do I need for El Kinder Portugués Tour? What sort of conditioning do I need to undertake El Kinder Portugués Tour?